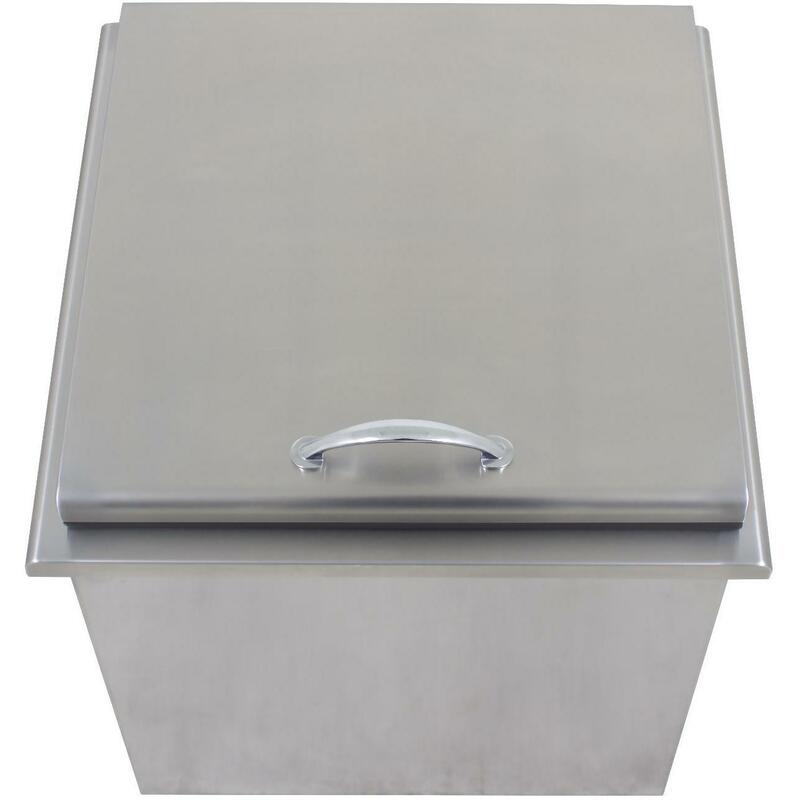 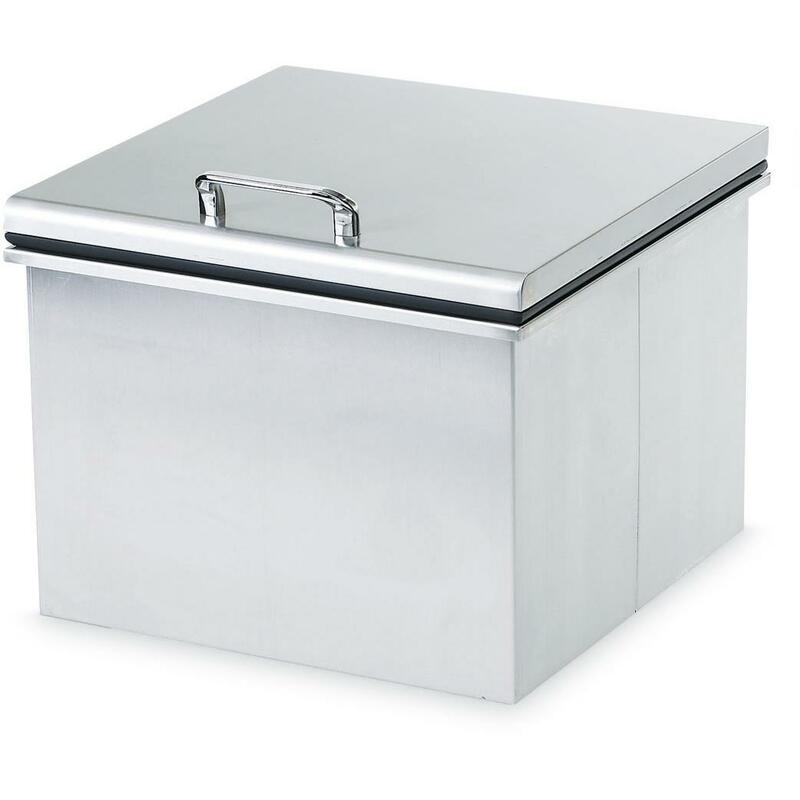 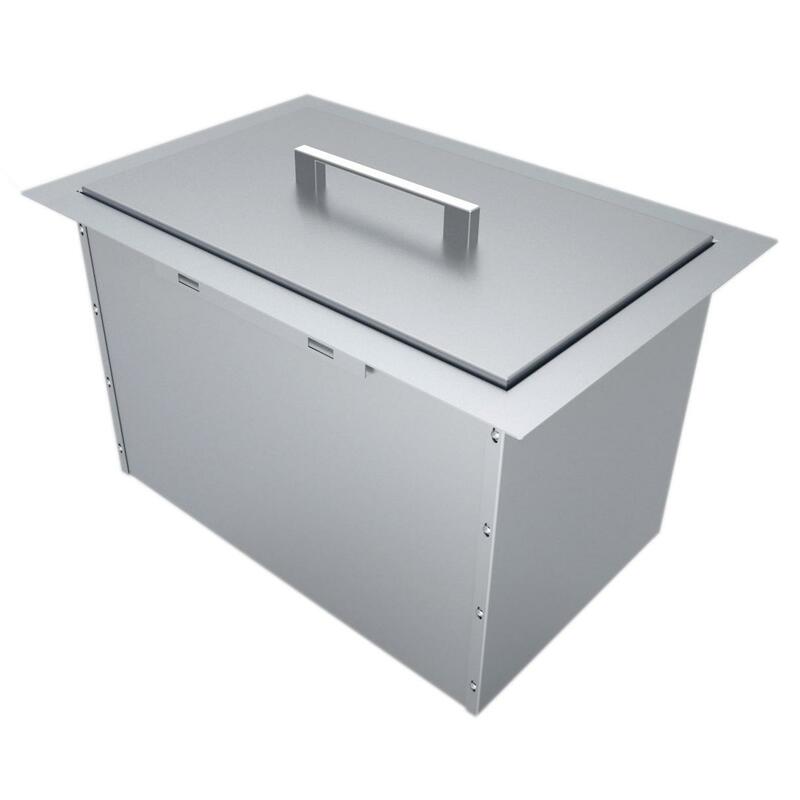 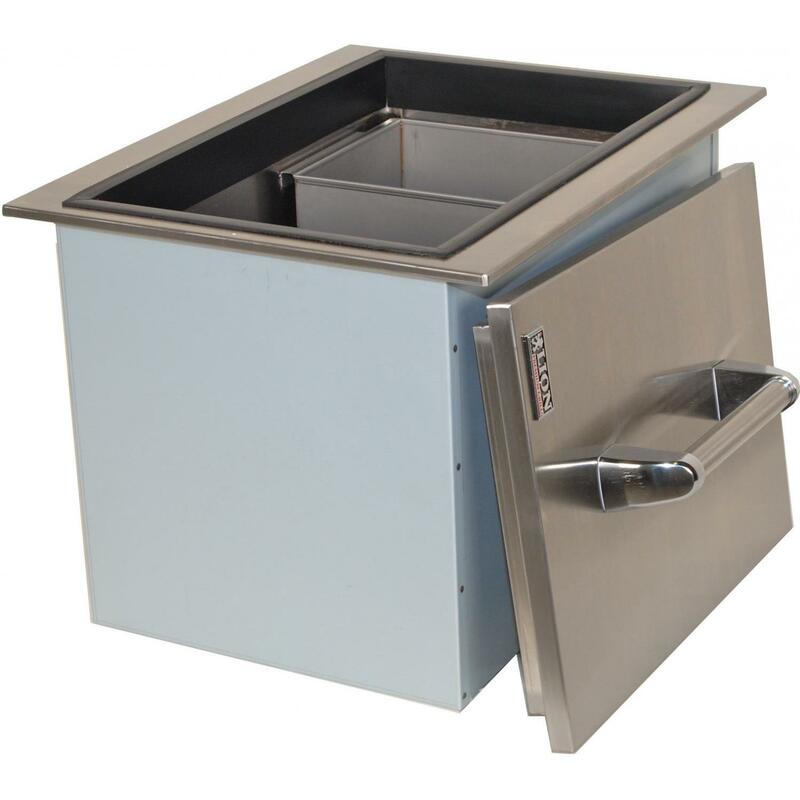 Product Description: Cal Flame 31-Inch Stainless Steel Drop-in Ice Chest. 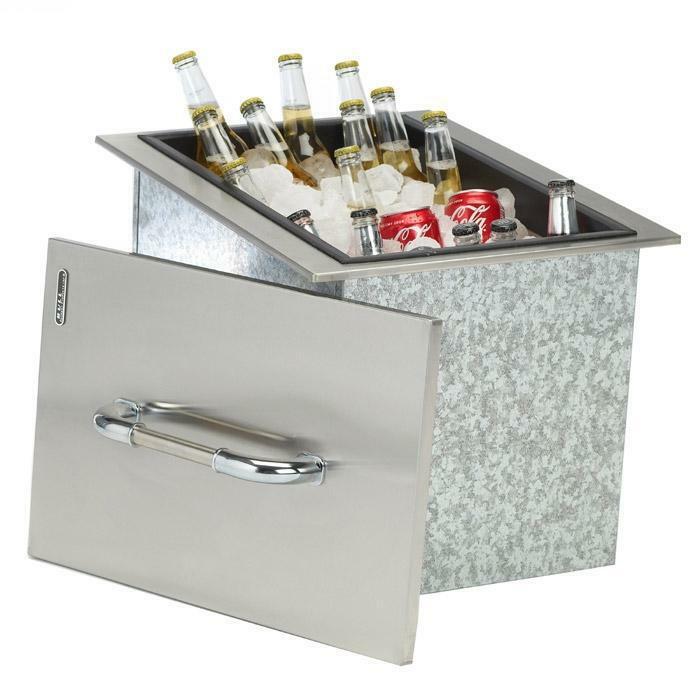 The Cal Flame stainless steel drop-in ice chest features a spacious design allowing you to keep plenty of drinks and frozen treats ready and waiting for your guests. 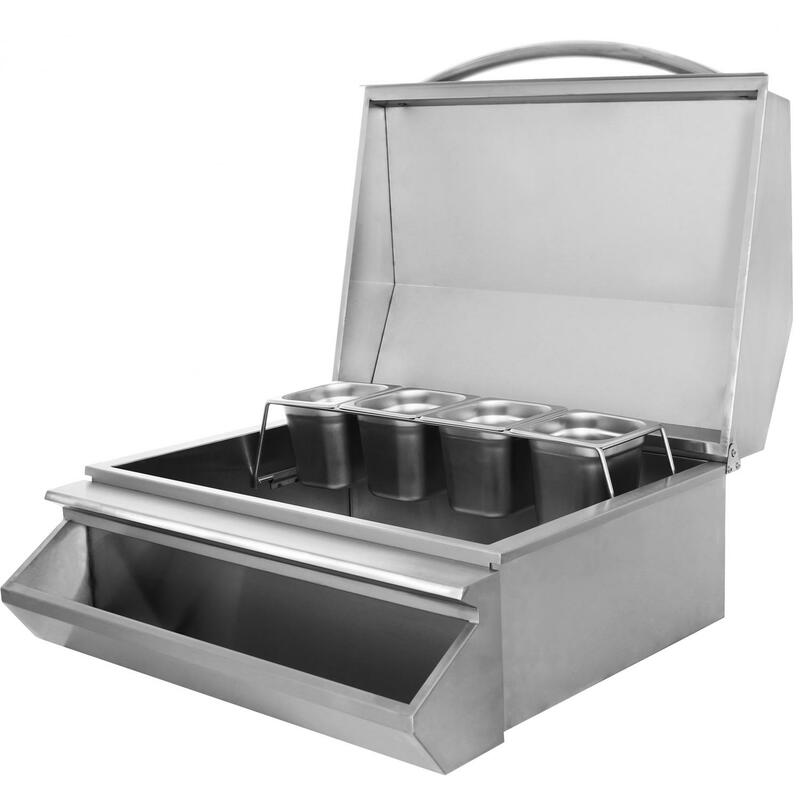 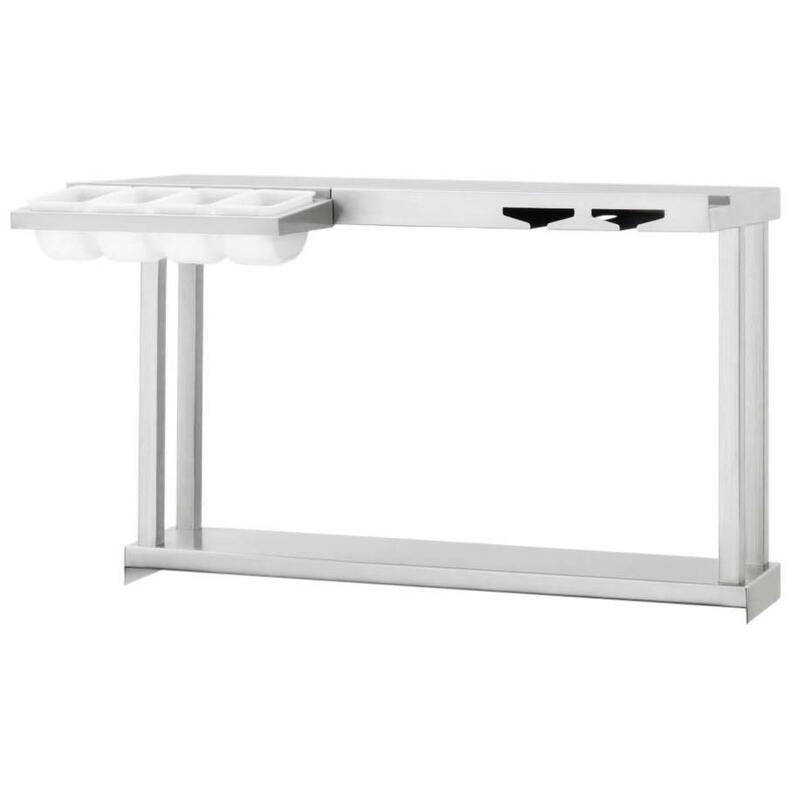 Front features a convenient bottle holder and the ice chest comes with four condiment trays on a removable rack. 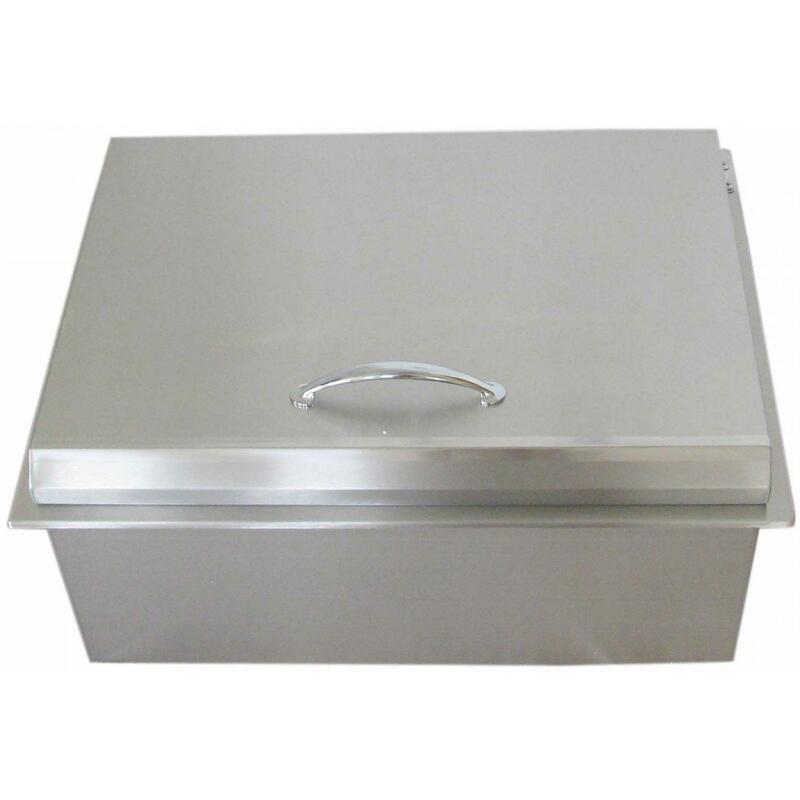 It is constructed from a double layer of stainless steel for added insulation, and the extra large handle allows for easy opening. 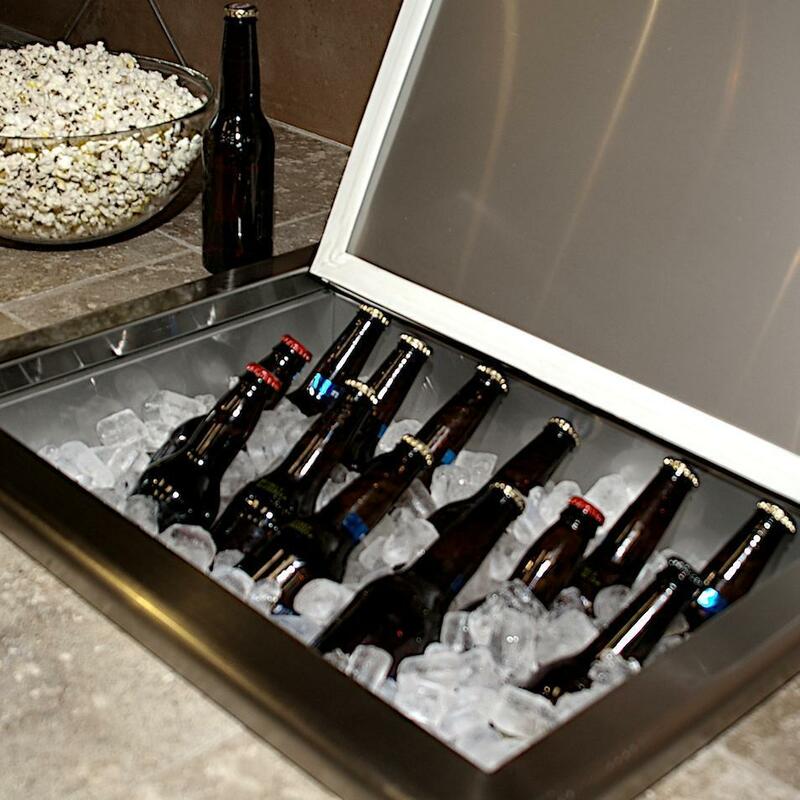 The included drain allows for easy clean up when you are done using this ice chest.